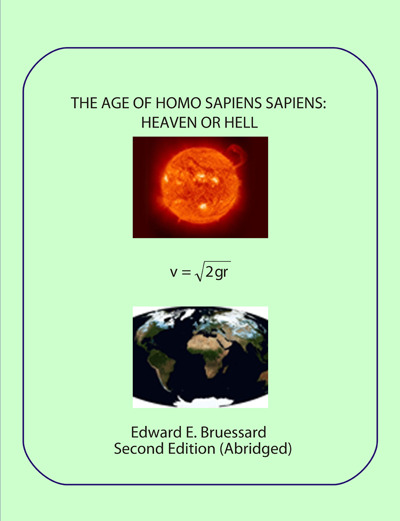 Interactive eBook about humankind's future on Earth (with embedded hyperlinks). mobi format. 328 pages. Designed for Kindle.